When was the last time you stopped and truly looked at the content on your company’s website? Whether you do it frequently or infrequently, you at least need to be doing it. Preferably, you are checking it rather frequently. By doing so, you will hopefully see how good content is leading more customers your way. For many companies, their websites are essentially their online calling cards. As such, it is important that they make sure their sites are chock-full of worthwhile information for consumers. Much of that information starts and ends with their company blogs. If you find yourself falling short when it comes to guest posting for your brand, there are means with which you can change that. 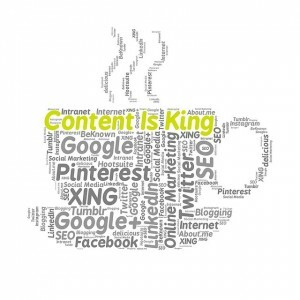 So, are you ready to see how content can mean all the difference in the world in driving more traffic your way? Given blogs can’t write themselves, it is important that you are feeding your blog a regular dose of authoritative and relevant content. In some cases, you will reach out to guest bloggers, asking them to author a piece for your blog. While it is certainly encouraged that you offer such opportunities, be sure that you are getting quality content in return for the chance to promote others. If someone doesn’t take the time to see who your audience is, what kind of message you are trying to send out etc. the blog posting can be a waste of your time and their time. Worst of all, your audience may begin to slowly tune you and your brand out. Lastly, make sure you discuss with your guest bloggers the opportunity to do the same on their sites. Getting your brand’s name out in front of others is a great way to drum up business. Simply ask the publisher if you can include a relevant link in the copy or bio (preferably the former) in any piece you or someone from your company writes. This then opens the door for you and the other business owner to cross-promote each other’s sites. When that happens, it is typically a win-win situation for all involved. If you’re not a big believer in social media promotions, that quite frankly needs to change immediately. For starters, social media is a medium that continues to be untapped by so many brands. Whether it is the result of not enough time or effort, feeling like it is going to cost too much to partake in, or the wrong belief that social networking really brings no return on investment (ROI), too many businesses miss out on forming social connections. As a result, they are very likely passing up potential revenue opportunities. Keep in mind that you don’t have to be a social media addict, but you should invest some time and energy into it. Once you have a blog post (your site) or guest blog post (on another’s site) live, be sure to promote it socially. By doing so, you get each and every post in front of countless eyes. Also, be sure to engage with any and all consumers who reach out to you on your social channels with worthwhile questions and/or comments. Nothing will send consumers scurrying faster than if they feel ignored by those they are trying to talk to. Given strong content can make all the difference in the world for your brand’s long-term health, start giving it more attention today. By doing so, you can see those revenue numbers increase, something that can mean all the difference in the world. A very clean and to the point article. Yes, content can make all the difference, whether we write for our blog or a guest post on another blog. I do hope I can keep my content coming more frequently then ever to keep up to the pace of all the wonderful writers like you. Nice topic. To drive qualified readers regularly, you need a planned content machine. 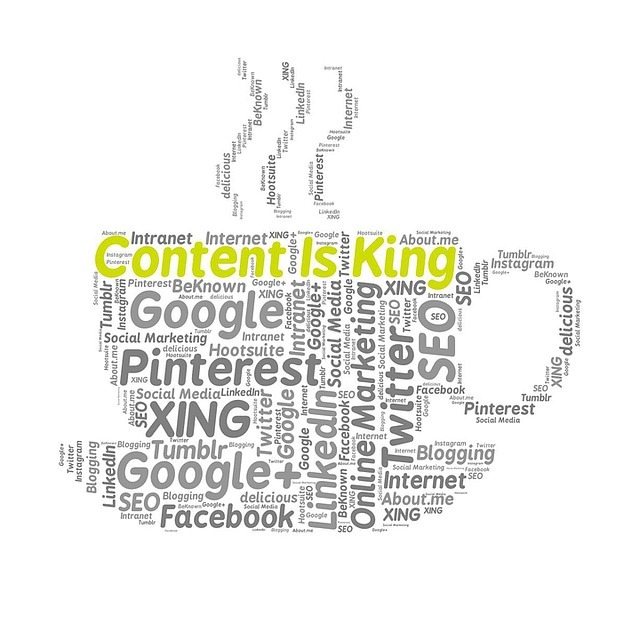 When I say content machine it means fully managed content creation and promotion process. Regular quality content creation is very essential and the same time promotes it on regular basis. Even old content should be shared once in a month. To promote a blog post, use the CRM that can track each content performance and usage. This will give you an idea about to whom you should target after creating a perticular type of content.